What is the Bookkeeping Masterclass with AAT course package? The Bookkeeping Masterclass with AAT will give you the knowledge to not only become a proficient Bookkeeper, but also bolster your skillset in other areas, giving you a head start on the competition. Is the Bookkeeping Masterclass with AAT online course right for me? If you are starting your bookkeeping studies with no previous experience, this course is ideal if you want to gain an entry level role within the rewarding bookkeeping or accounting profession. 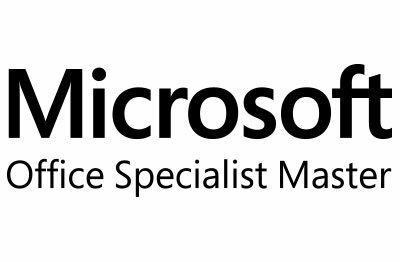 Microsoft	You’re likely to find Microsoft Office or one of its applications in any business environment today. With 1.2 billion Office users, it has become the premier administration programme for business and personal use. Sage Software Certifications	Sage are the creators of the most popular accountancy programme in the UK. They have over 6.2 million clients worldwide who know the efficiency of their ground-breaking accountancy software which you can become an expert in. AAT are the most recognisable name in the industry and having their credentials on your CV, added to the skills of Excel and Sage Payroll, will give you the knowledge that companies including Asda, Greene King and P&G use to employ their Accountants and Bookkeepers. You will also be able to use this package as a foundation to build more skills in bookkeeping as you progress through your career. Why study Bookkeeping Masterclass with AAT online course with e-Careers? Tutor support included with e-Careers AAT products. Our tutor has 10 years experience of writing course content for in class and eLearning programmes. There is no better tutor to learn from. Use the official Sage courseware and Sage 50 professional software to integrate your knowledge and boost your employability. 800,000 businesses in the UK use Sage 50, making it the most popular accounting software for employers in the UK. 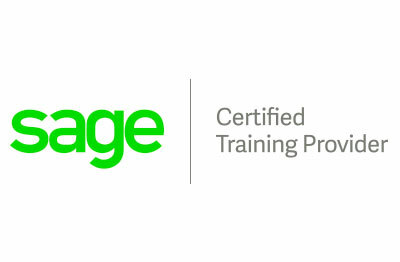 You will benefit from Sage UK certification that comes included with the package. This means you will be better prepared for the AAT exam and understand Sage use in a business context. Add immense value to your CV when looking for bookkeeping roles. Our current pass rates for all AAT exams is 95% with average pass marks standing at 92%. 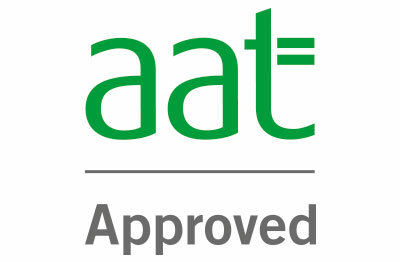 What is included in the Bookkeeping Masterclass with AAT online package? The exams for the Official Sage 50 Computerised Payroll course are included. What does the Bookkeeping Masterclass with AAT package cover? Manual bookkeeping will simply record the income and expenditure of a business in date order, it is the traditional way of bookkeeping but remains an important part of a bookkeeper’s skillset. A computerised system is one that processes the financial transactions and events to produce reports. Transactions are everything that encompasses expenditure or income for an organisation, so will include purchases, sales, receipts, and payments. You will learn manual and computerised bookkeeping skills which will be vital to launching your career in this lucrative and rewarding branch of the finance industry. Everything you learn will be essential if you are looking to work in a large company’s finance department as a bookkeeper, as an independent bookkeeping professional, or as a self-employed bookkeeper. Please be aware that not all components of this course package are compatible with Apple Mac. Hello, I am interested in your "Bookkeeping Masterclass with AAT".